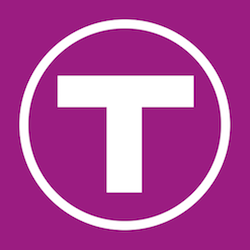 All MBTA apps are available for free from Google Play and the Apple App Store. 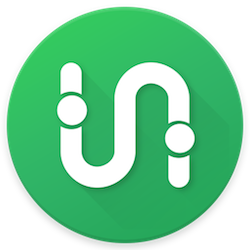 The MBTA-endorsed Transit App is the best way to plan your trips around Boston. Use the app to find the nearest bus stop, train station, or ferry dock; see when the next bus or train is arriving; and find out how long your commute will be. With the mTicket app, your smartphone is your ticket! 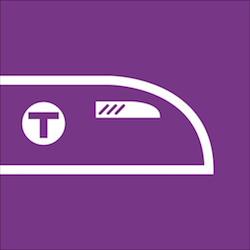 Buy and redeem Commuter Rail tickets and passes, view schedules and service alerts, and quickly contact Customer Support. View schedules and service alerts for all Commuter Rail lines, and quickly contact Customer Support. 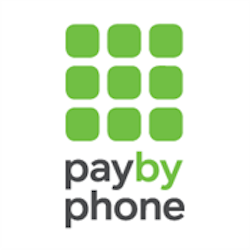 Use PayByPhone to pay daily parking fees and buy monthly parking passes. If you see something, say something. Anonymously report suspicious activity on MBTA property. 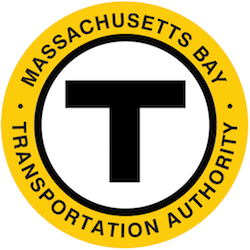 The app is monitored 24/7 by the MBTA Transit Police.